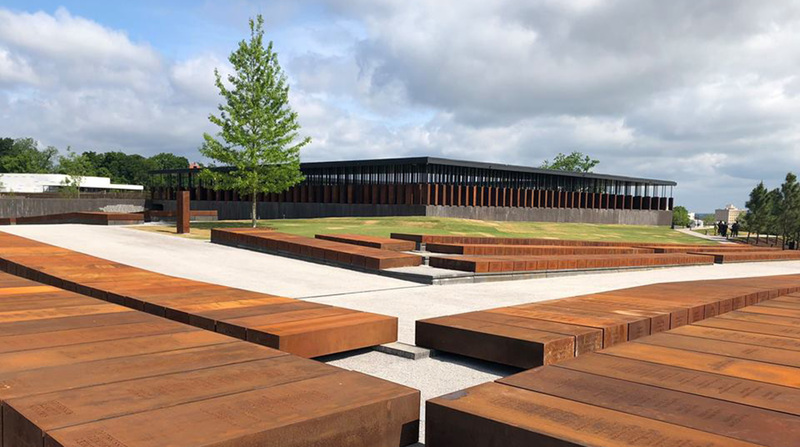 On April 26, 2018 the Equal Justice Initiative opened the National Memorial for Peace and Justice in downtown Montgomery, Alabama. 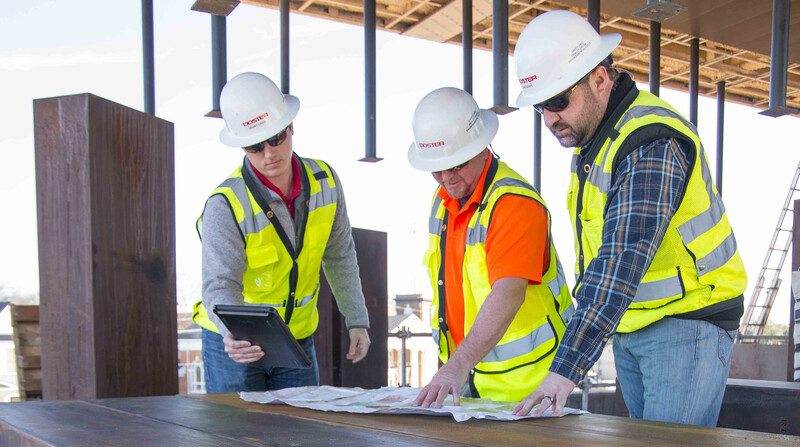 Doster Construction Company is honored to have partnered with the EJI and to have helped bring their vision to reality. 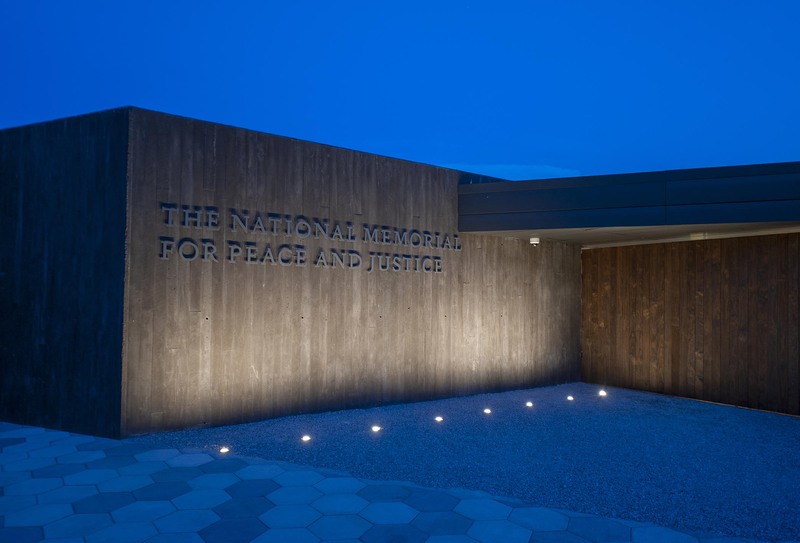 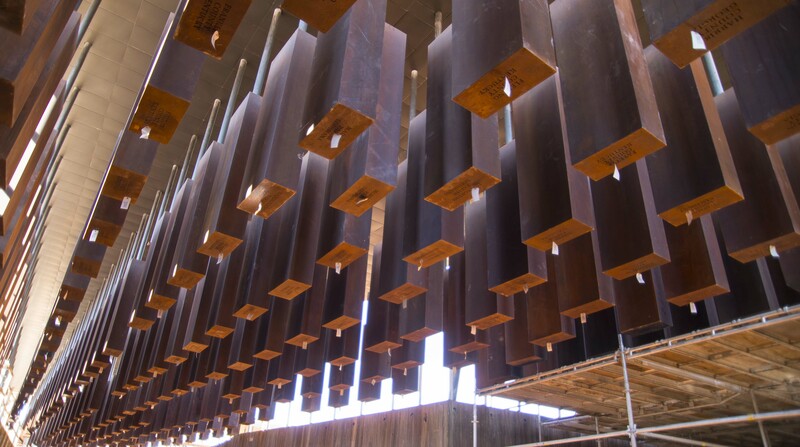 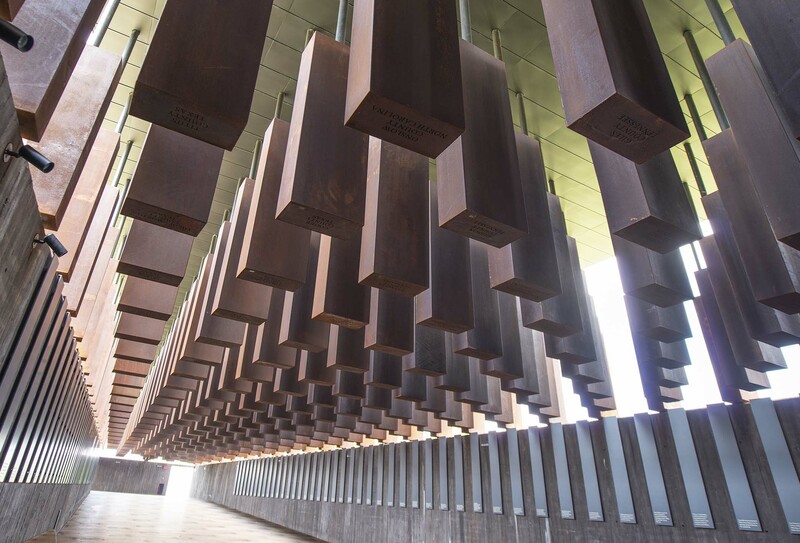 The Memorial for Peace and Justice was conceived with the hope of creating a sober, meaningful site where people can gather and reflect on America’s history of racial inequality. 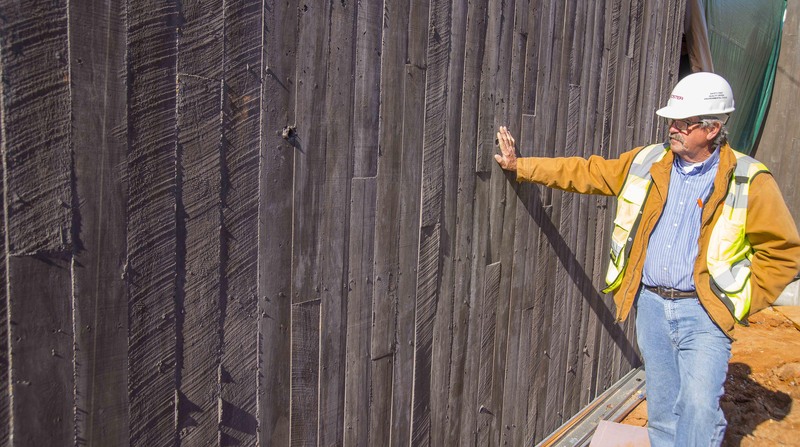 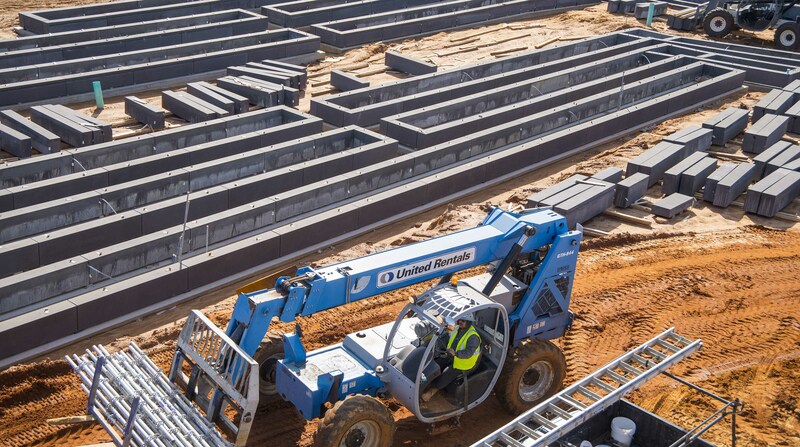 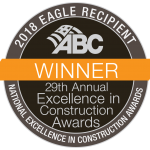 The project received the 2019 National Excellence in Construction Eagle Award from Associated Builders and Contractors (ABC) at the 29th Annual Excellence in Construction Gala on March 27 in Long Beach, California.